If your foundation moves, so does your roof! 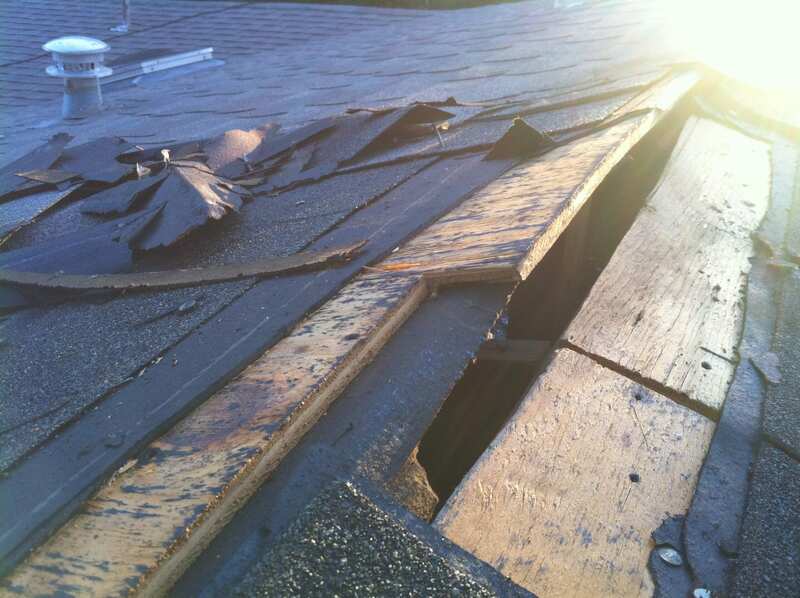 The picture above is an example of what happens to a roof when foundation problems reach extreme circumstances. This can result in hundreds or thousands of dollars of interior damage caused by rainwater penetrating through the entire roof. Leaks that go undetected for long periods of time possess a high risk of eventually turning into black mold. The situation can get so out-of-hand, that it may even lead to the need of demolishing the entire structure. With the right roof system, you can avoid expensive and unnecessary home repair. Foundation problems don’t occur overnight, so it can be difficult to be detected by the untrained eye. What we’ve discovered is that most homeowners who discover foundation problems are usually unaware of early warning signs. Why are homeowners unaware, you ask? It could be due to a number of reasons. They may have relocated from a different region of the country, in which foundation problems are rare. Another reason is that they may be a first-time homeowner and are new to the realm of landlord duties. Whatever the case may be, we put together a list of important factors to consider before purchasing a home and what to consider during the time it will be occupied. 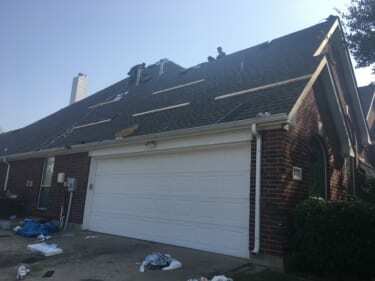 If you need your roof replaced due to hail damage from a storm, but have foundation problems, you must address the foundation problems first. Repairing your foundation problem after replacing a roof will only cause the roof to move again. Performing a roof replacement immediately after having foundation repair should be determined by your foundation repair expert. Each home’s foundation repairs are specific and should be customized by Arlington foundation companies to meet certain needs. 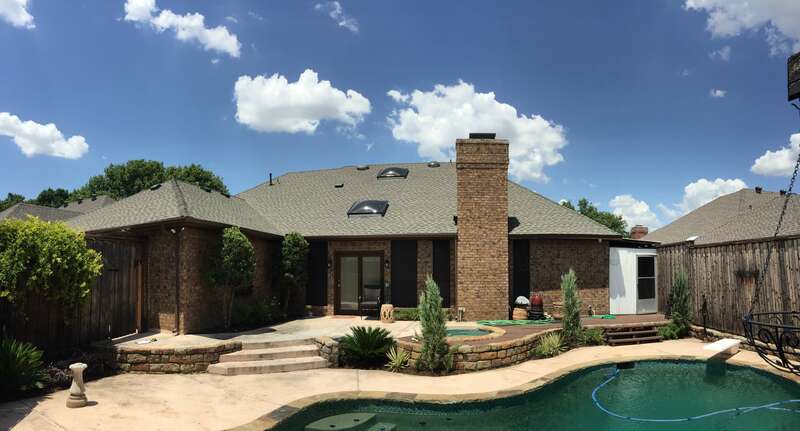 In most cases, replacing your roof immediately after you have had foundation repair is safe and will not cause your roof or foundation to move. More questions? Send us a message through our Contact Us Page or give us a call at 1-888-618-3271. You can also visit our Blog for more about a variety of topics regarding home repair.